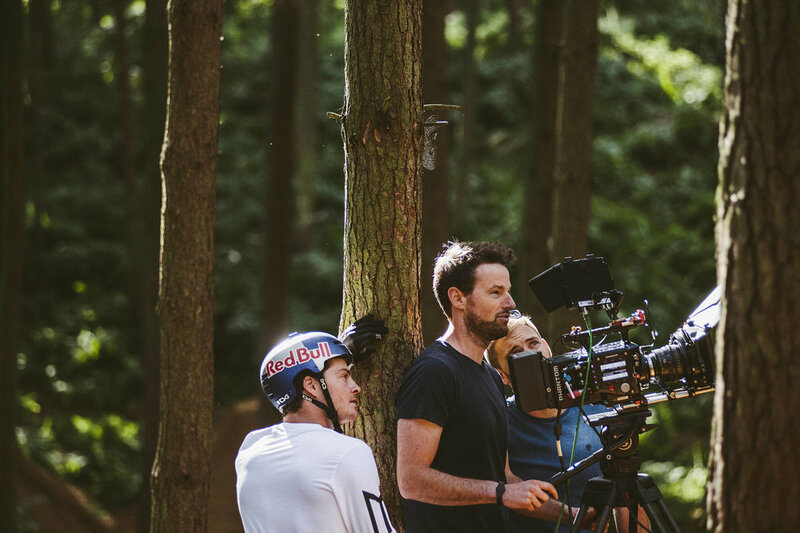 Our latest athlete project and collaboration with Red Bull; Matt Jones 'Frames of Mind' was all about pushing our own technical and creative boundaries to realise a unique concept and portray one of the most talented and versatile athletes in action sports. 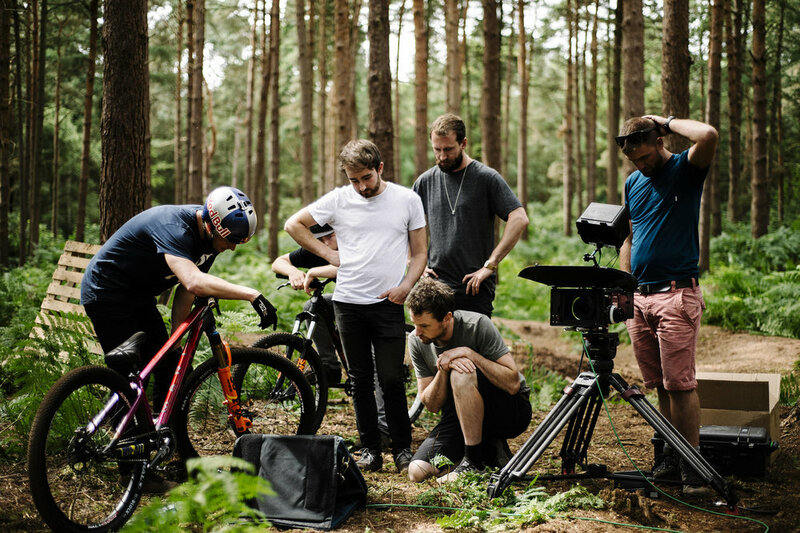 For a detailed look at how we took 'Frames of Mind' from an initial idea all the way through development, production and a an intensive post production process then check out our 'behind the scenes' blog link below. ©All photos courtesy of RedBull Media House and Fred Murray.